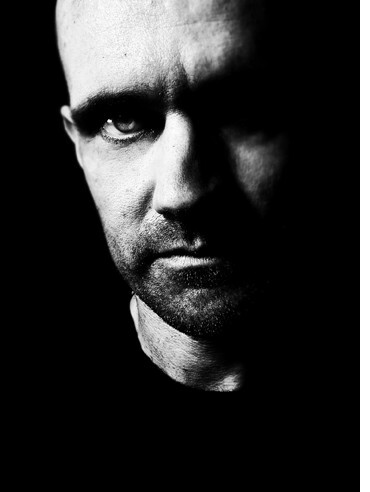 As a key proponent of trance music since the genre's inception at the dawn of the 1990s, John 00 Fleming has watched the music go through many changes, but has never lost sight of its original underground ethos. 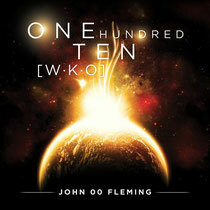 With the release of his second artist album ‘One Hundred Ten WKO’ on March 4, John sends out a timely reminder that trance is something you can truly get lost in, at home and on the dancefloor. The album can only be described as a journey: both a musical journey for the listener and a personal journey for John as he has pushed the boundaries of his hard-edged club sound into the realms of experimentation. A session at London's famed Abbey Road studio resulted in pianos and strings melding seamlessly with electronic glitches and synths. This is an album for the devoted listener who understands the roots and the essence of trance. John: "With this album, I really wanted to prove that the old form of trance has survived and is moving forward. People have been saying 'trance is dead' for years now but to me, it's never looked more alive and vibrant. At the end of 2011, I was disgruntled with commercial intrusion into the electronic world. I felt the spirit of what made the scene special was fading. I'm in a different place now, where I'm focused on moving the music forward instead of focusing on what's wrong with it." 2013 will also see the launch of the J00F Music Group, bringing together like-minded artists and DJs from labels such as Platipus, Mistiquemusic, Baroque, Renaissance and John's own J00F Records imprint, with the aim of creating a unified platform from which to launch the serious side of trance and progressive.